The Minor in Theatre is a 17-hour program with eight required credits earned in TH 2413 Introduction to Staged Entertainment, TH 2563 Play Analysis (or any approved dramatic literature or theatre history course), and in two theatre practica courses: either TH 1500, TH 2500, or TH 3500. 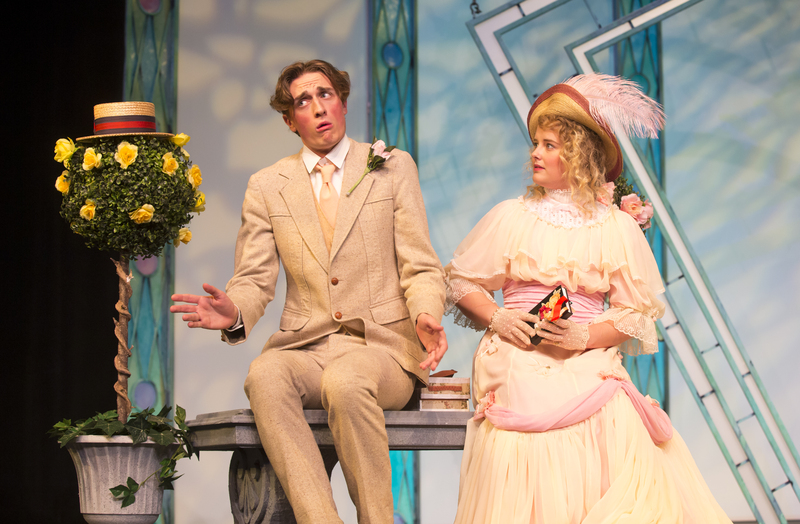 Nine credits may be taken as electives from any theatre course in the catalog. Besides becoming a major, pursuing the minor in theatre is the next best means to getting connected to the life of the Department of Theatre and its production season. Interested students should contact the Department of Theatre Undergraduate Advisor Megan Pitt.